This little blanky is soooo adorable, it is soft fuzzy and has the cutest little face. 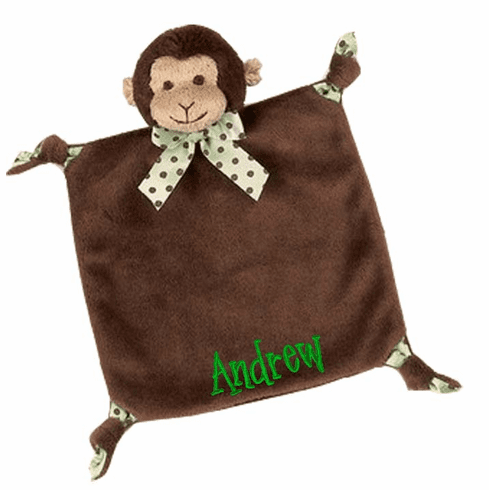 This blanky has a plush monkey head with embroidered eyes, arms & feet that are soft and fun to pull on. It is approx 9" x 8". The blanky itself is made from the softest minky blanket fabric in mostly monkey brown with mint brown dot accents. This precious little blanky is the perfect size to tuck in the diaper bag for traveling and sure to be a favorite. Hand wash cold. 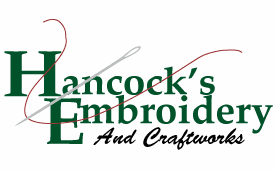 100% polyester exterior & padding. Please don't forget to remove all hangtags & plastic fasteners before giving to children.